Home Blog I’m Consecrating France to Mary. Want to Join Me? There’s a custom I learned from my involvement with the Apostolic Movement of Schoenstatt – to consecrate myself and those I care about to Mary. In light of the Paris attacks, I’ve decided to consecrate the people of France to our Blessed Mother. Learn more here in my latest blog post for National Catholic Register. Blessed Virgin Mary, ISIS, Paris. Bookmark. Sounds like a great idea. We are in Lourdes at this time, last year. Amazing time! 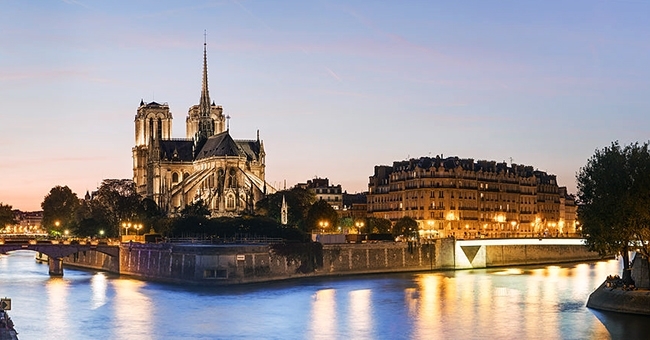 Blessed Mary loves France…as she showed Bernadette, and now. Praying!